Home Technology Wearable Technology "EXOSKELETON " a new hope. "EXOSKELETON " a new hope. 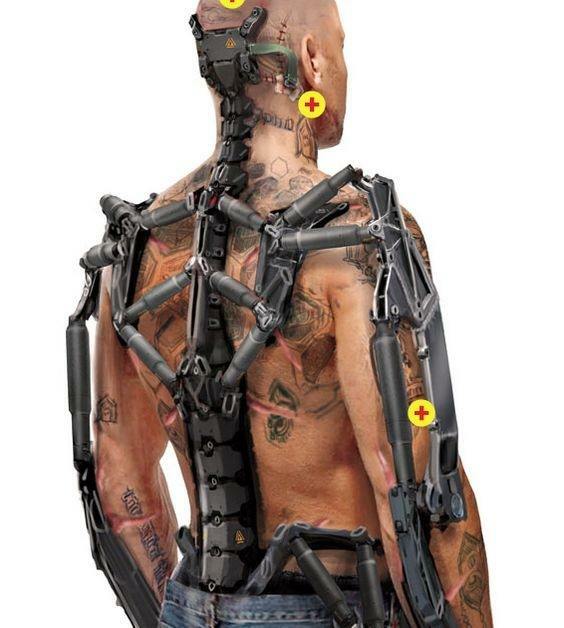 Exoskeleton technology is going to bring a drastic change in the lives of the human beings. 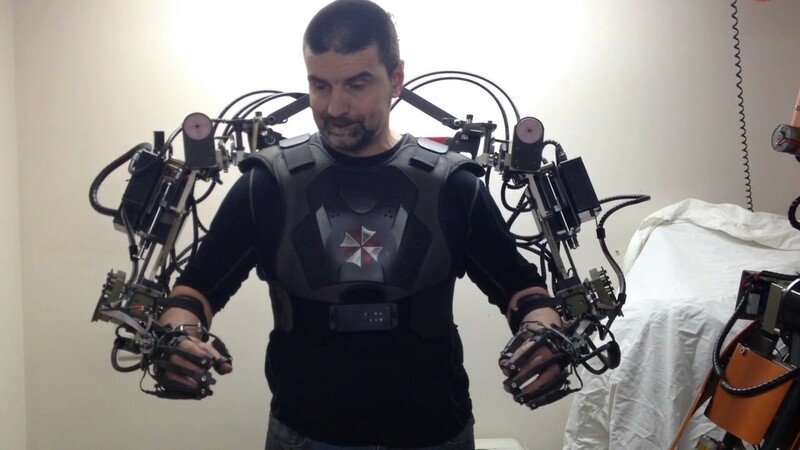 A powered exoskeleton (also known as powered armor, power armor, exoframe, hardsuit, or exosuit is a wearable mobile machine that is powered by a system of electric motors, pneumatics, levers, hydraulics or a combination of technologies that allow for limb movement with increased strength and endurance. These exoskeleton can be used in various ways such as in military,civilians and for handicapped persons it will be of great use. 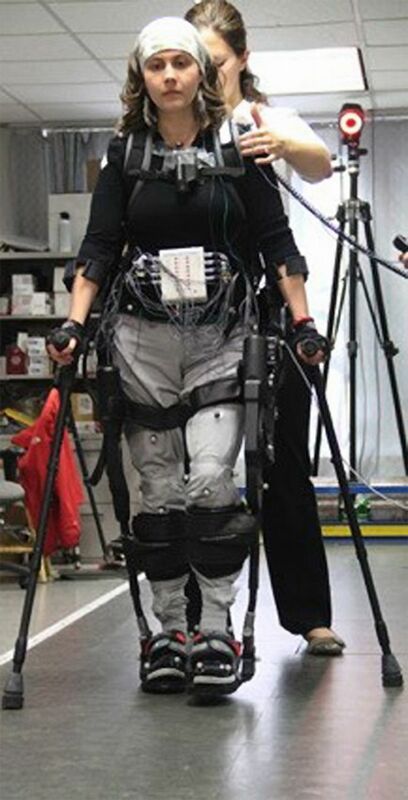 >One of the main applications would be medical — improving the quality of life of persons who have, for example, lost the use of their legs, by providing assistive technology to enable system-assisted walking or restoration of other motor controls lost due to illness or accidental injury. >Another area of application could be medical care, nursing in particular. Faced with the impending shortage of medical professionals and the increasing number of people in elderly care, several teams of Japanese engineers have developed exoskeletons designed to help nurses lift and carry patients. 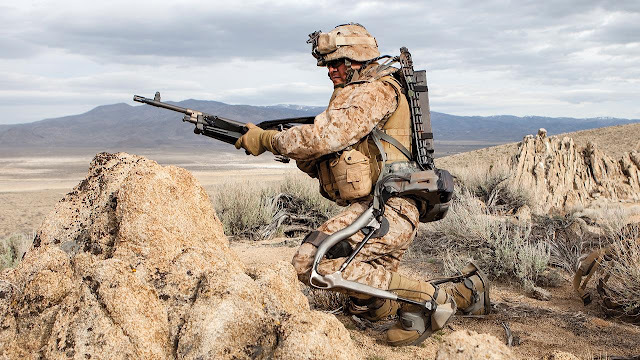 There are an increasing number of applications for an exoskeleton, such as decreased fatigue and increased productivity whilst unloading supplies or enabling a soldier to carry heavy objects (40–300 kg) while running or climbing stairs. Not only could a soldier potentially carry more weight, presumably, they could wield heavier armor and weapons while lowering their metabolic rate or maintaining the same rate with more carry capacity. Some models use a hydraulic system controlled by an on-board computer. They could be powered by an internal combustion engine, batteries, or potentially fuel cells. 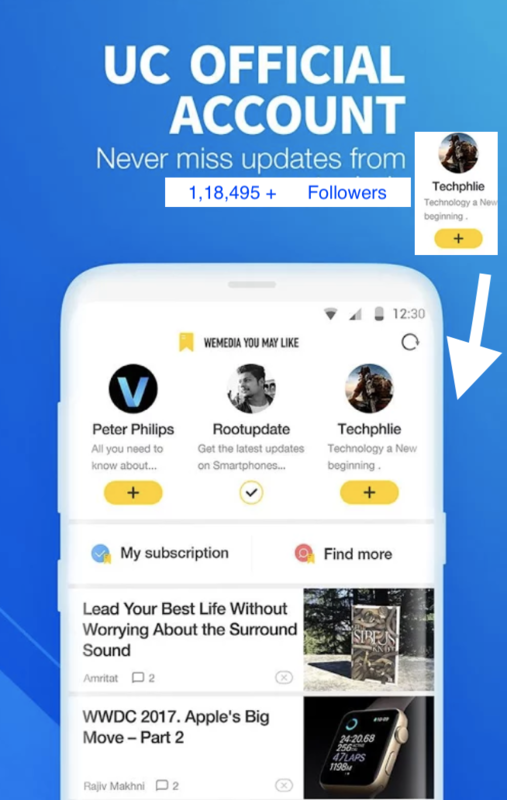 Lets hope this may change our life in upcoming future.